The Tired Mom's Top Pick! This program is suited best for children who are four-months to 3 years of age, and still sleeping in a crib. 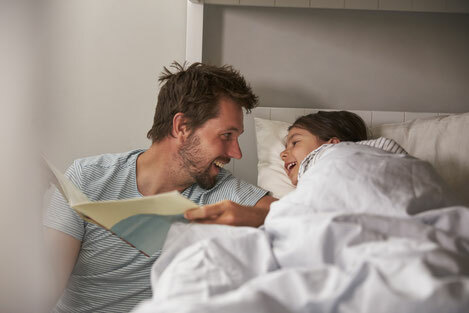 Children at this age need healthy sleep for proper development, to boost their immune systems, and to help them take in the big, bright, ever-changing world around them. At this age and in this environment, amazing sleep habits can be established very quickly with loads of consistency and tons of love involved! I will work closely with your family to develop a sleep plan that is right for your child, and help you help your little one to be sleeping through the night and taking proper naps within our two weeks together! This program is great for parents who feel they may need some extra support getting started with their sleep program. Your little one needs healthy sleep for proper development, to boost their immune system, and to help them take in the big, bright, ever-changing world around them. At this age and in this environment, amazing sleep habits can be established very quickly with loads of consistency and tons of love involved! But, there can be some hurdles along the way – and that is why am I here for you! I will work closely with your family to develop a sleep plan that is right for your child, and help you help your little one be sleeping through the night and taking proper naps within our two weeks together! This program is great for parents who feel they may need some extra support getting started with their sleep program. 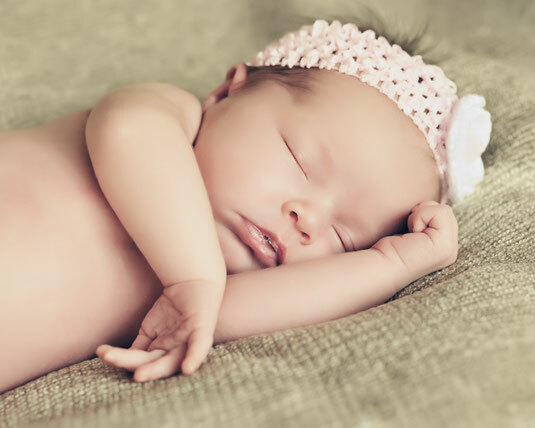 Your little one needs healthy sleep for proper development, to boost their immune systems, and to help them take in the big, bright, ever-changing world around them. At this age and in this environment, amazing sleep habits can be established very quickly with loads of consistency and tons of love involved! But, there can be some hurdles along the way – and that is why am I here for you! I will work closely with your family to develop a sleep plan that is right for your child, and help you help your little one be sleeping through the night and taking proper naps within our two weeks together! Twins and other multiples come with their own special joys, and – sometimes – their own unique challenges when it comes to sleep! However, managed properly, your multiples can become amazing sleepers, gaining all the proper nighttime rest and amazing naps they need, very quickly! I will work closely with your family to develop a sleep plan that is right for your children, and help you help your little ones be sleeping through the night and taking proper naps within our two weeks together! I will also help you get your babies on a similar schedule so, particularly in the case of babies who are still taking multiple naps, your days develop more predictability and consistency, and mom and dad can have some much-needed downtime too! The Happy Sleep Company's Tips & Resource Guide, to have on hand for down the road. 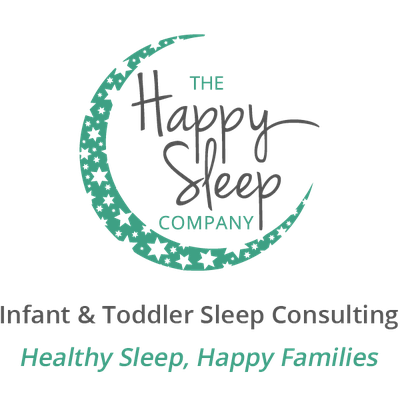 This package is for parents that have worked with The Happy Sleep Company and are so happy with the support they received that they just don't want it to end! The package includes monthly support calls for 12 months (one support call per month). Calls must be made in one 12-month period, and cannot be carried over from month to month. This package must be booked within one month of completing initial Sleep Program with The Happy Sleep Company. ** Refunds that are requested (due to change of mind or other reason) within 72 hours of purchase of any sleep program will be granted as long as no service has yet been rendered; however, a minimum $50 processing fee will be applied (a larger processing fee of $75 will be applied for Full-Night or Half-Night program refund requests). All refunds are made via Email Money Transfer.